It has been a slow wintering this year. As part of my growth I have allowed myself to be more careful in the commitments I take on during the colder months. Now, with the sun turning the other way, I am starting to think about gardens, hiking, and my own business again. My team of Gatekeepers have been meeting every other week, with a lovely solar gathering a few weeks ago. There we learned that monarch butterflies migrate over the generations, and that a monarch you see in the North East, might actually be the 3rd or 4th generation out, from those who started in Mexico. 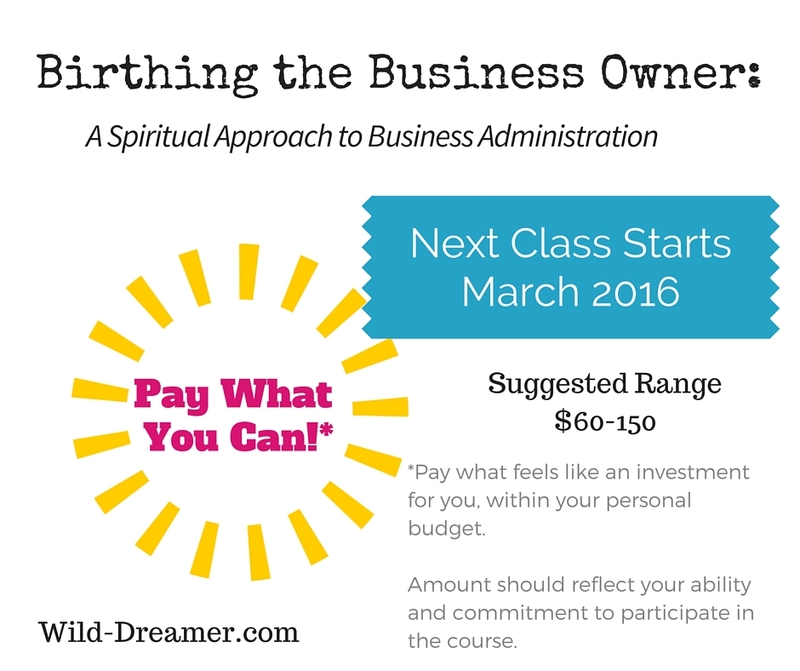 I am planning on offering another Session of Birthing the Business Owner, again at the “Pay What You Can” rate in March. It is meaningful work for me, I enjoy doing it and I think each new business owner (or those considering a business) should have basic tools within their reach, to help make the most sustainable business for them. This is why the “Pay What You Can” offer still stands. Additionally, my Gatekeepers of the Sacred Threshold will be starting a new year, are you interested?